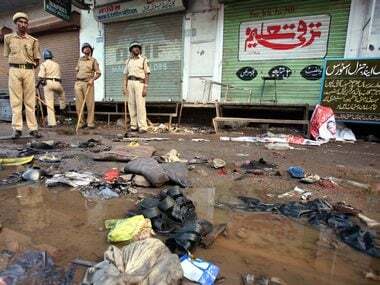 Mumbai: The Bombay High Court on Tuesday granted bail to retired Major Ramesh Upadhyay, an accused in the 2008 Malegaon blast case. 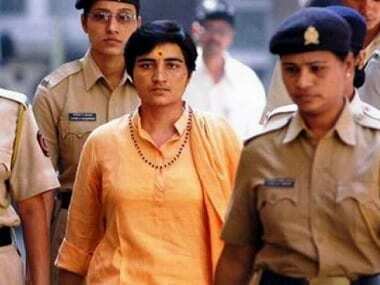 Accepting Upadhyay's plea on the ground of parity, since the other prime accused in the case have been granted bail by the high court and the apex court, a bench of Justices Ranjit More and Sadhna Jadhav granted him bail against a personal bond of Rs 1 lakh. While the National Investigating Agency's (NIA) counsel Sandesh Patil opposed the bail plea, the HC said that its hands were tied in view of the apex court's directions on parity. The court also asked if Upadhyay's role in the blasts was larger than that of prime accused Shrikant Purohit. Upadhyay's counsel, however, denied the same and said, "The apex court had recently granted bail to Purohit and that the trial court in Mumbai had also let out two other accused persons in the case, Sudhakar Chaturvedi and Sudhakar Dhar Dwivedi. Thus, Upadhyay too must be granted bail." 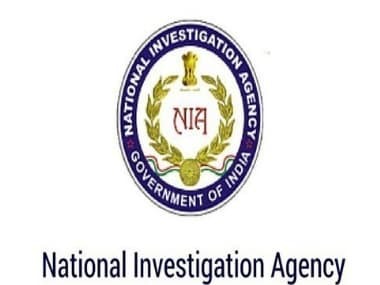 The NIA, in its chargesheet, had cited transcripts of phone conversations between Upadhyay and Purohit as prime evidence against the former. The Supreme Court had last month granted bail to Purohit in the 2008 Malegaon blast case. Seven people were killed in a bomb blast on 29 September, 2008, at Malegaon, a communally-sensitive textile town in Nashik district of north Maharashtra. 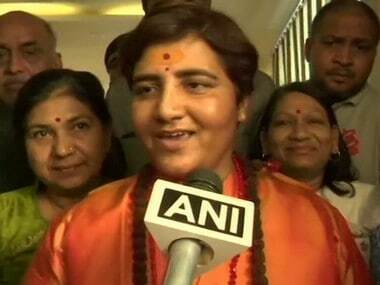 A special MCOCA court had earlier ruled that the ATS had wrongly applied this law against Sadhvi Pragya Thakur, Purohit, and nine others.